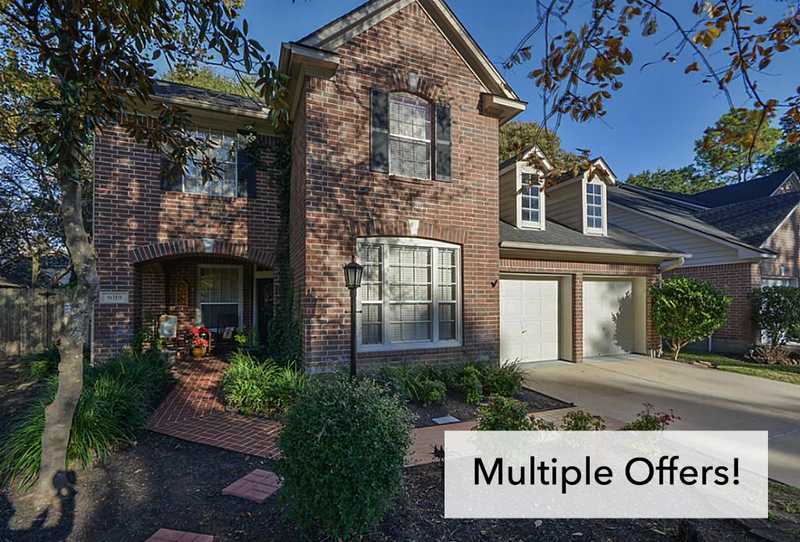 Our home selling experience was unique – one thing after another unexpectedly arose, but Lauren Price & Associates quickly resolved each and every hurdle we encountered and sold our home! Being a Kingwood resident herself, she knew the answers to any question a potential home buyer would want to know about the area and/or school district. Not only was she our realtor but quickly became a friend! If you are looking for a realtor who will make you a top priority and have any questions or concerns you have immediately resolved then please give Lauren a call! I honestly don’t know what we would have done without her!